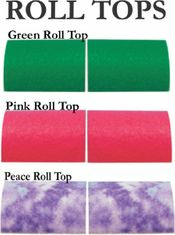 Model Horse Jumps' accessories are interchangeable with all model jumps. You can add gates, flowers, more jump cups, and rails. There are endless possibilities to the jump combinations and courses you can design. Have Fun and let your imagination run wild!!!!!!!! Includes 2 jump cups. 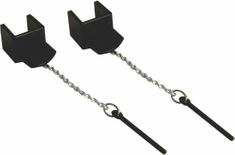 Each jump cup has a chain and pin attached. They work exactly like the "Life Size" jump cups. They can be moved up and down the jumps using the pin to secure them in place. Each jump can have up to 7 sets of jump cups attached. The jump cups and pins are plastic therefore very durable. 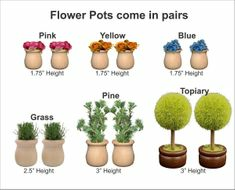 Model Horse Jumps - Pair of Flowerpots will compliment any jump. 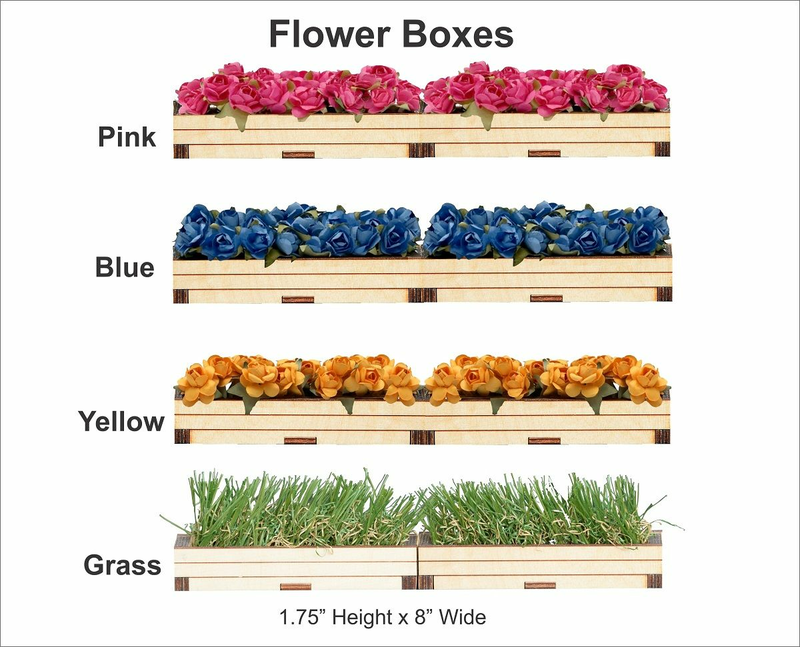 Flower boxes are realistic and are a great addition to all our model horse jumps. 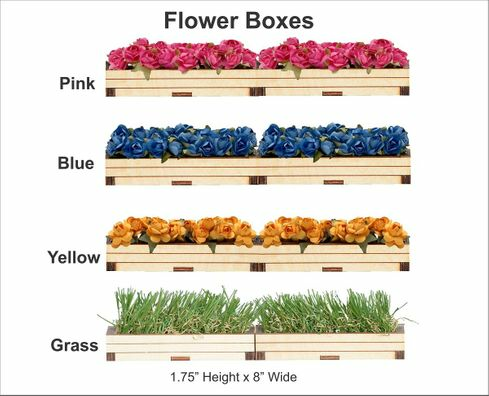 They come in 2, 4 inch sections. Put the together in the center of the jump or place each section on each side of the jump. 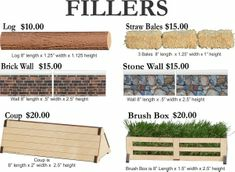 This Fillers can be used with any of the jumps or on its own.Put them together in the center of the jump or use independently as a jump. 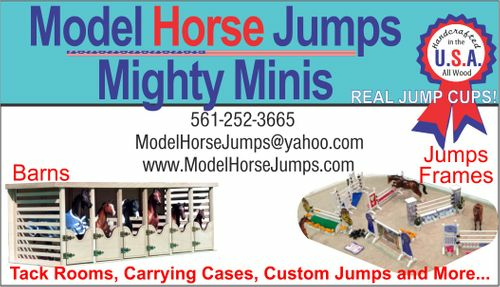 Model Horse Jumps - jump gate goes along with all of our model jumps. 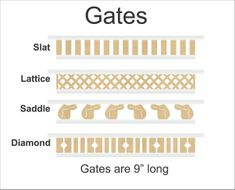 The gate is designed to be fully adjustable in height using jump cups. The gate is 9 inches wide.